Solid Waste — Air, Water & Soil Labs, Inc. The solid waste industry is a complicated, multi-dimensional system that plays a vital role in our infrastructure. The proper characterization, handling, and management of solid waste are absolutely critical to maintaining our environment. A large part of our business with the solid waste sector involves waste characterization for disposal and transportation purposes. 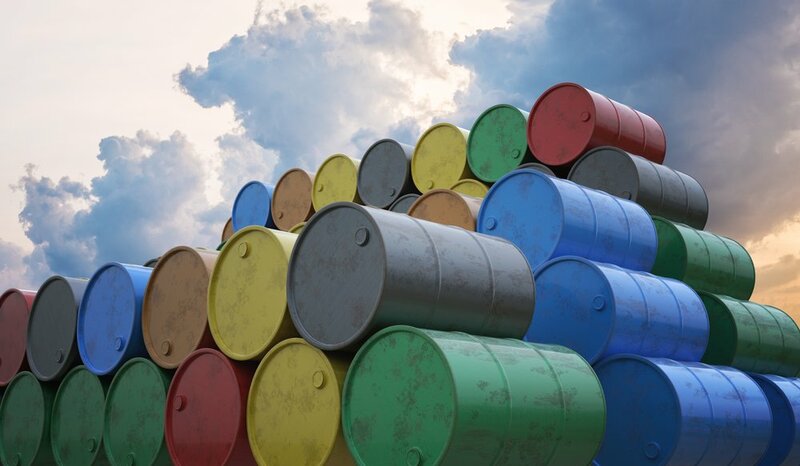 We’ve developed comprehensive analytical panels for compliance with various waste management regulations, such as RCRA and CERCLA, and work closely with waste facility and engineers to ensure data meets all waste determination requirements. Special considerations must be made for any dredging project. 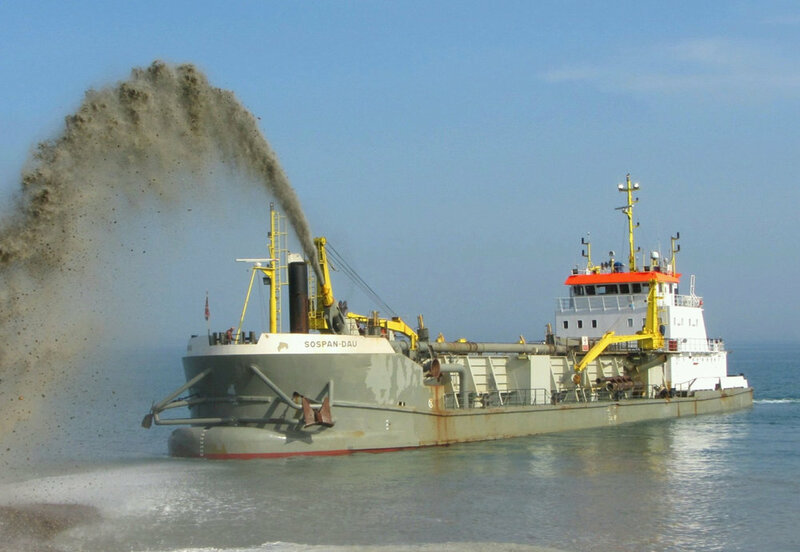 Dredging may produce solid waste that can be used for beneficial land application; if contaminated soil is dredged, however, it may leach harmful substances into the water. The EPA’s Inland Testing Manual provides requirements for evaluation of dredged materials for these purposes. AWS has established procedures compliant with this document and overseen a number of high-profile dredge and construction projects.